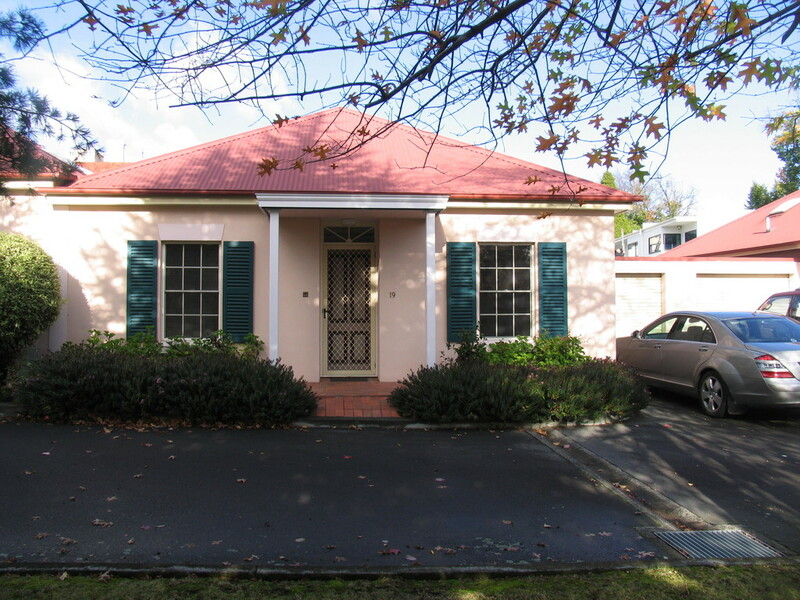 This lovely terrace property is situated in Battery Point close to Sandy Bay and Hobart city. Complete with 2 bedrooms each with built-in robes, a large living/dining area, a two-way bathroom, separate toilet and laundry. There is also good storage plus a lock up garage with driveway parking space as well.